I'm really hoping to make more time to actually sit down and READ this year, my goal is always to read at least one "adult" book a month, which is a BIG goal for a stay at home Mom of three little ladies, ha! 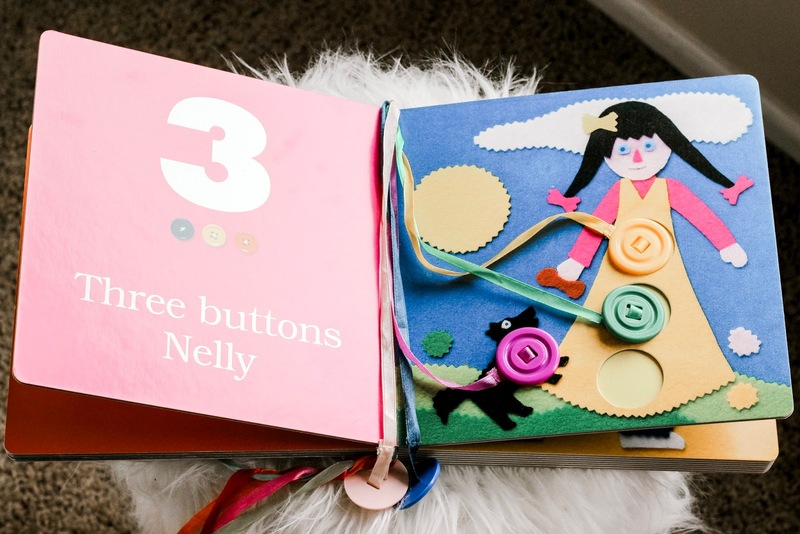 I've decided to share three different categories of my favorite reads: Cookbooks, "Mommy" Encouragement and our favorite Interactive Children's Books. 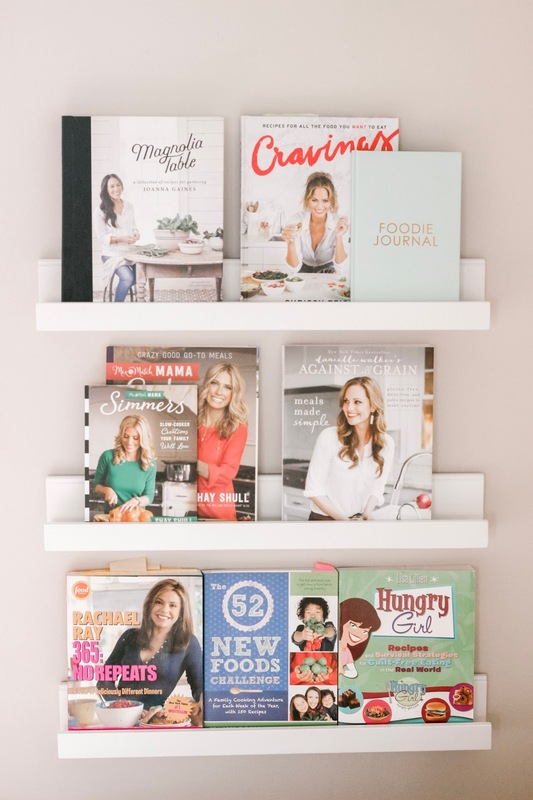 I can't wait to see everyone else's favorite reads in this months link-up with Shay & Erika, be sure to leave a book recommendation or two for me, happy reading! 1: Magnolia Table by Joanna Gaines- Just go ahead and make every single breakfast recipe out of this cookbook, it's all delicious! 3: Eats & Simmers by Shay Shull (Mix & Match Mama)- I featured Shay's cookbook "Eats" in my first two weeks of my meal planning series, What's Cookin': Meal Plan Week 1 and Week 2. We especially loved the Enchilada Chili, so delicious, quick and easy! 4: Meals Made Simple by Danielle Walker- Pepperoni Pizza Pasta, seriously delicious AND healthy, such a win at our house! 5: 365 No Repeats by Rachael Ray- I've had this cookbook since college and still love it, her Peanut Butter Sesame Noodles are the best and I'm adding that to my meal plan ASAP! 6: 52 New Foods Challenge by Jennifer Tyler Lee- My Mom always gives me one new cookbook for Christmas each year, this is such a fun one! Jennifer gives you one new ingredient to cook with each week and it's really simple, for example, the little ladies and I made kale chips during the kale week. 1: The Magic of Motherhood by Ashlee Gladd- I love this collection of short stories and yes, I cried pretty much during every single one of them. It would be the perfect gift for a new Mama! 2: Present Over Perfect by Shauna Niequist- Such a classic and the best message, I highly recommended if you are also in the crazy season of raising littles, but honestly, it's great for every stage of life! 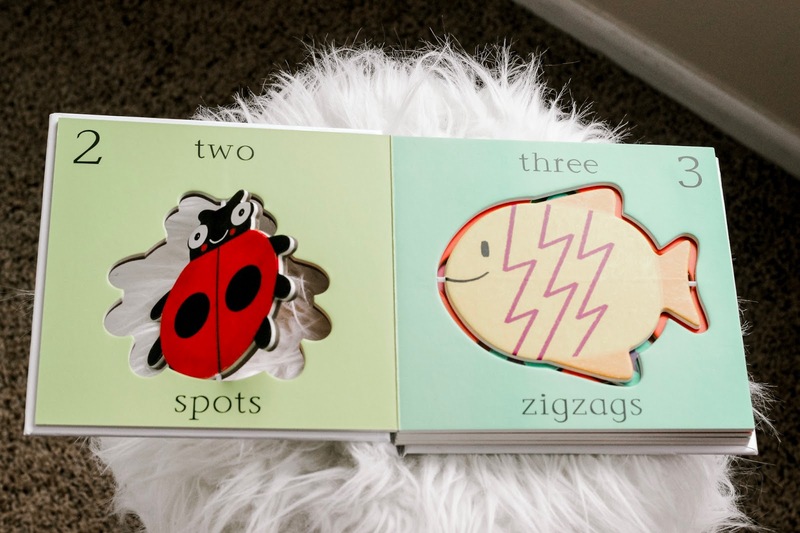 3: From Grouchy to Great by Ruth Schwenk- I found this one from Lynzy at Lynzy & Co., it's a great quick read during nap time, a great refresh to get me through the rest of my day! 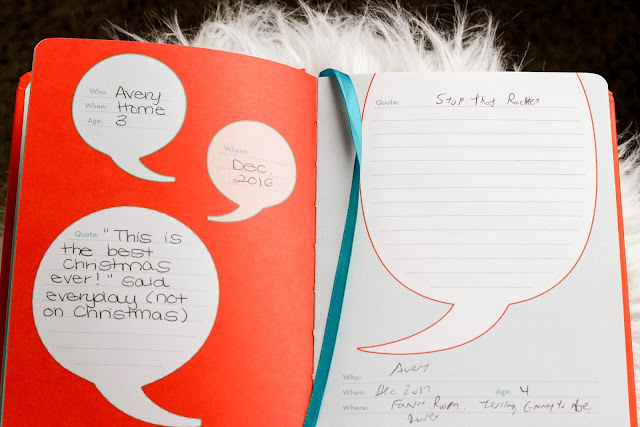 4: Mom's One Line a Day: A Five Year Memory Book by Chronicle Books- I got this as a gift when I had Avery and I love it! It's so special to go back and read, I keep it by my bedside and try to write in it at least once a week. 5: A Simplified Life & Grace Not Perfection by Emily Ley- LOVE these books, a group of my girlfriends and I read A Simplified Life together and it was so fun to discuss each section. Grace Not Perfection is my FAVORITE Mommy encouragement book, this is a must read! 6: Girl Wash Your Face by Rachel Hollis- I really wish I could have found my book cover for this one, obviously a very popular title right now! I loved all the encouragement she gives to Mom's in this one and I also love following her on social media. 7: 31 Prayers for My Daughter by Aaron and Jennifer Smith- My sister-in-law gifted this to Scott and I for Christmas this year, it's really special to read together and think about all the dreams we have for our girls. A son, husband, wife and other versions are available as well! 8: My Quotable Kid by Chronicle Books- My mother-in-law gifted this to Scott and I and we love reading through past quotes, all those funny things your kiddos say that you don't want to forget can be recorded in this one. It's a great book to pull out during a hard day of parenting! 1: I Can Dance by Betsy Snyder- This is such a cute one, your little's can stick their fingers through the holes and make the characters come to life! 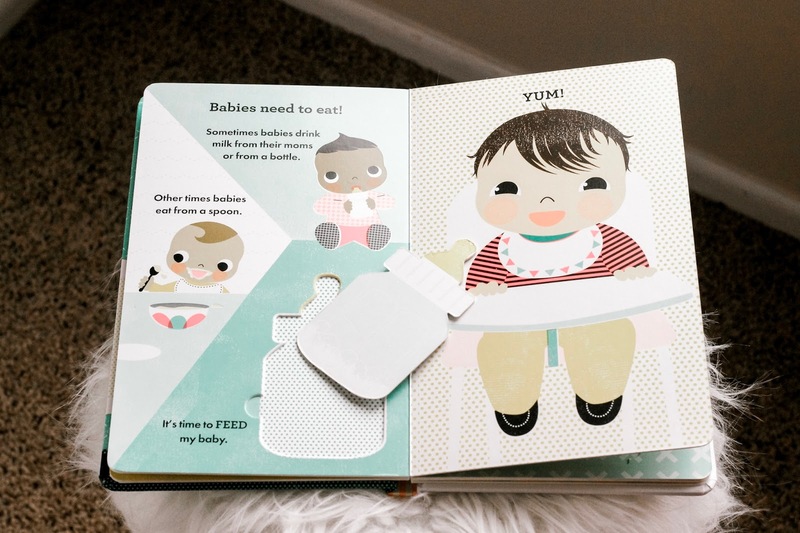 2: Snuggle the Baby by Sara Gillingham- I love gifting this to a new big brother or sister, each page encourages the reader to take care of the baby, it's so cute and a favorite of Emmy's! 3: 10 Button Book by William Accorsi- This is such a great one for long car trips, there are 10 buttons connected with ribbon and your kiddos have to place the buttons on each page, practicing counting and even colors. 4: Poke a Dot Goodnight Friends by iKids- We love these Poke a Dot books, also gifted to us by my sister-in-law, there are "bubbles" or "snaps" that the kiddos can push on each page, practicing counting and fine motor skills, another great one for car trips! 5: Baby Shark by Pinkfong- Has "Baby Shark" invaded your home yet? 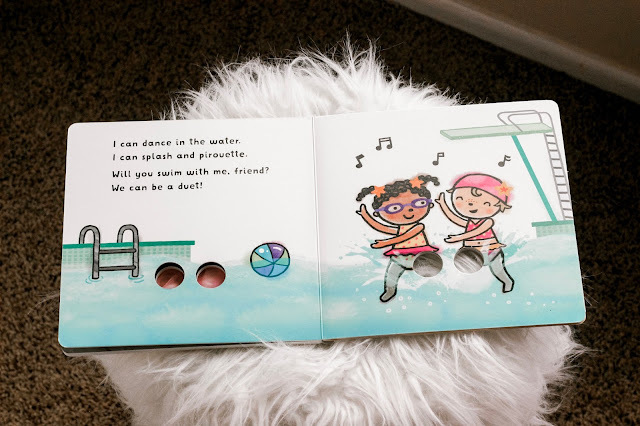 Isla is always jamming out to "Baby Shark" and loves to wiggle and dance to this book all the time! 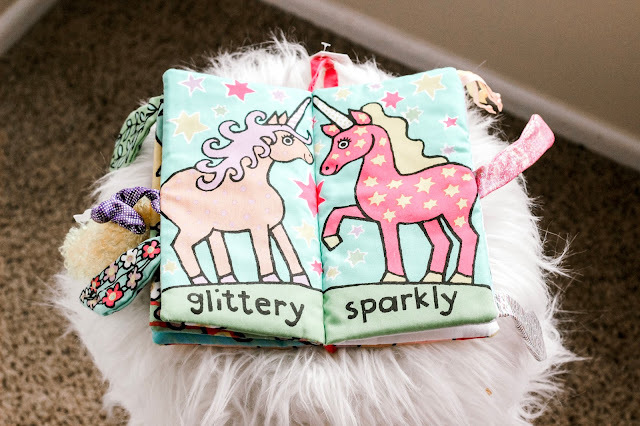 6: Unicorn Tails a Jelly Cat book- Another favorite baby gift, this touch and feel book is so cute and there are a ton of different versions! Perfect to throw in your diaper bag, my girls loved touching and chewing on each of these tails! 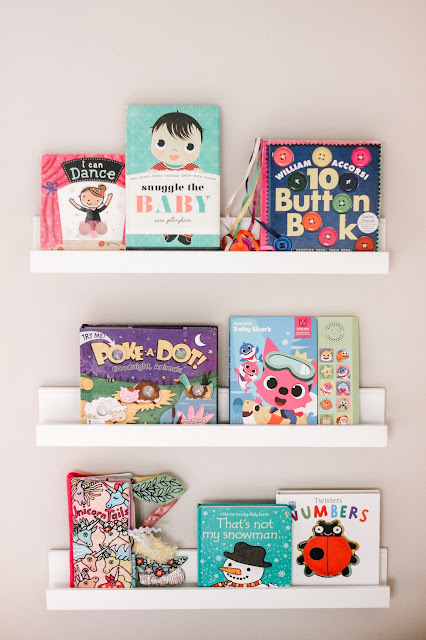 7: That's Not My series by Usbourne Books- We LOVE this series, the predictable pattern is super easy for my girls to read and we love the touch and feel feature too! 8: Twisters Numbers by Anton Poitier- This is a new book we got for Christmas and it's such a fun counting book, each animal twists and turns on each page. There are some of my favorite "reads," I honestly have so many, I could have included a million more categories! I think this would be a fun posts to keep adding on to, what category would you like to see next? I'm thinking favorite series for both myself and for early elementary kiddos? I love series, especially trilogies! Well, I'm ready to cozy up with some coffee and a new book, I hope you found some new titles you can add to your home library, have a great Wednesday! 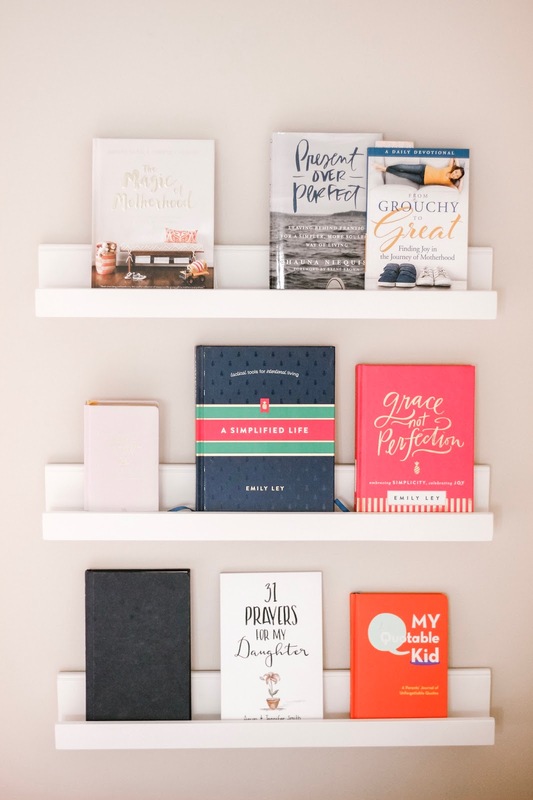 I definitely want to read "31 Days Of prayer for your daughters" and "The Magic of motherhood" looks like a good one too! I'm stuck on Rachel Hollis'. I think it's because I got the audio one. I got half way through and loved it, but now I'm kind of feeling like its so repetitive. I might have to start over and read it myself instead of listening to it! Great post though! Love that you added the Children's books too. Hey Kerri, you will love The Magic of Motherhood, it's such a great one because it's short stories and you can read a little bit here and there! I can't wait to go see what your picks are! You always have the best book recs! I'm going to add that one to my list now, I can't wait to see what your all time favorites are! 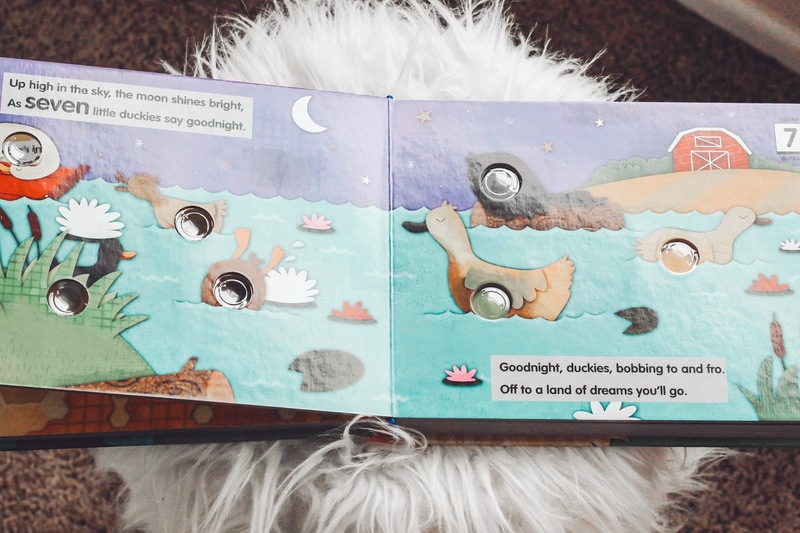 I love your picture book recommendations. I need to read "Present Over Perfect". Cravings is such a good cookbook. I loved your list! I am loving cooking out of Cravings this month, I'm working on my meal plan for next week, it's going to include some of her breakfast recipes! I'm heading over to see your favorites now. 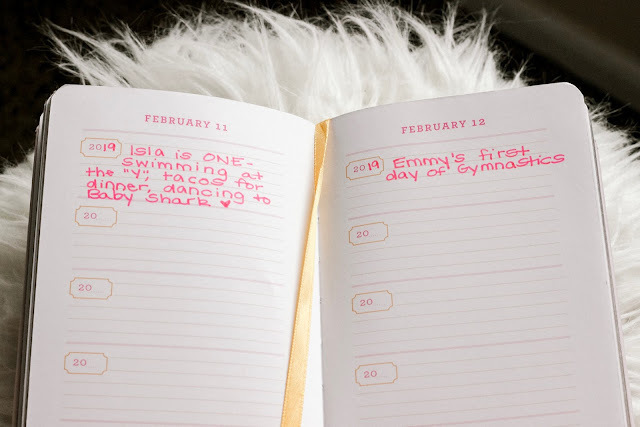 Magic of Motherhood is such a great one, it also makes the perfect gift for a new Mama! I can't wait to see what your favorite reads are!